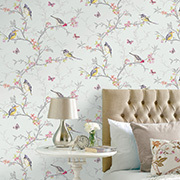 Make your room stand out with our exciting selection of wallpaper. 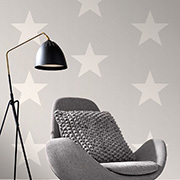 Find subtle and modern designs for your kitchen and living rooms, elegant patterns for your bedroom, and even character wallpaper for your kid’s bedroom. 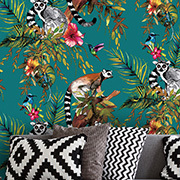 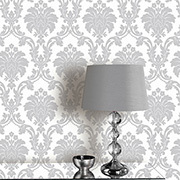 We’ve got wallpaper to match any interior at Price Right Home, and all with free UK delivery. 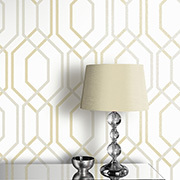 Discover your dream wallpaper at Price Right Home. 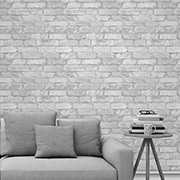 Brick effect wallpaper adds a contemporary touch to any room, and comes in natural brick, rustic brick and loft brick styles in various colours. 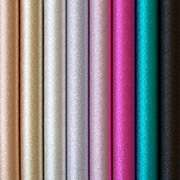 Sparkle glitter wallpaper is a stylish design, available in teal, silver, gold, pink and more. 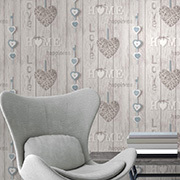 From football wallpaper, to funky polka dot wallpaper, your little one will love their new patterned room. 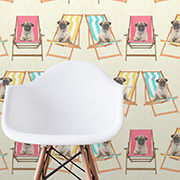 Animal wallpaper includes cute pet pictures of pugs and cats, plus animal print designs featuring leopard, zebra and tiger prints. 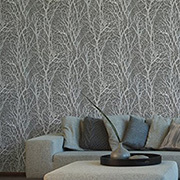 We have a selection of NuWallpaper animal designs, with silhouettes of your zoo favourites, like elephants and giraffes. 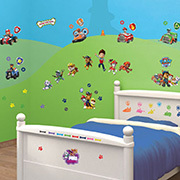 Kit out your kid’s bedroom with cool character wallpaper. 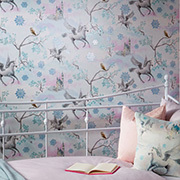 Disney Frozen wallpaper features their princess pals on light blue and light pink backgrounds with icicle patterns. 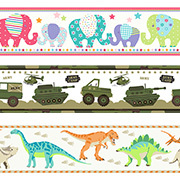 The Gruffalo will keep your little one safe at night, in adorable wallpaper with his forest friends. 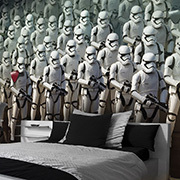 The Despicable Me Minions are a fun addition to any bedroom, in a crazy wallpaper design. 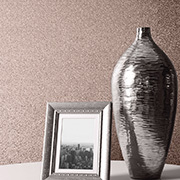 And with our 110% Price Beat Promise, we can help you do up your home for less!